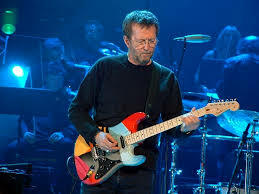 Known by many as "Slow Hand," Eric Clapton has entertained fans for decades with his personal guitar style that ranges from sensual to rock n' roll at its finest. New Jersey native Bruce Springsteen is known for his concerts, which can last over two hours, where he and the E Street Band belt out some of the most emotionally powerful tunes that keep fans energized. 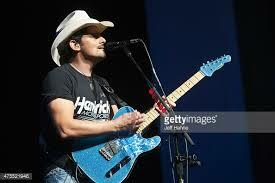 There is no question that his amazing talent on the guitar is part of the reason that fans continue to buy his albums and flock to concerts whenever possible. 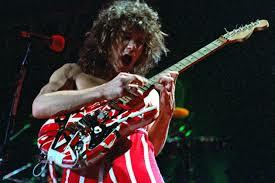 The eighties megastar band Van Halen was named for founders Eddie and his brother Alex van Halen. Eddie's incredible talent on the guitar helped to shoot the band into stardom. His style is so popular and powerful that he inspired a generation to learn this instrument. 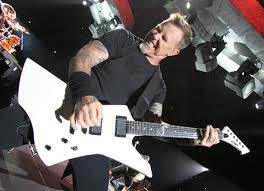 The heavy metal band Metallica is among the most well-known acts in their genre, in large part due to the guitar talents of James Hetfield, who has been critically acclaimed as one of the best guitarists of his generation, even by those who are not into the metal scene. This solo country music star is passionate about playing guitar and has an extensive playlist showcasing his talents. 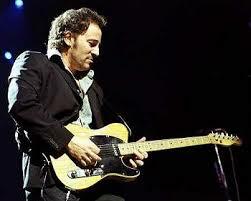 He adds the twist of guitar rocking into his songs, which range from serious duets to hilarious views on society. 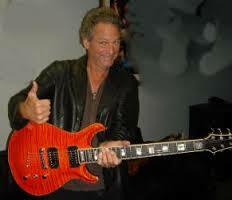 The rock band Fleetwood Mac has influenced the scene of modern music and Lindsey Buckingham has helped to shape their sound and style over the years. Though behind the scenes the group was troubled by drugs and infidelity, on stage he and the others lit up the stage. These talented guitarists have impacted the landscape of modern music and inspired others to follow their creative aspirations. 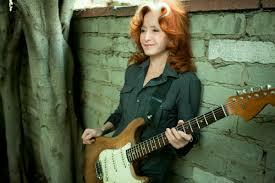 Blending multiple genres to create her own personal style, Bonnie Raitt is a talented guitar player whose success has helped to inspire young women for many years that they can jam on this traditionally male instrument. There is no question that the Beatles were the catalyst for significant changes in the music industry and the acceptance of rock n' roll as a viable genre. 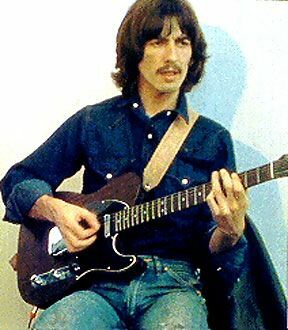 Throughout their years together, George lent his style and skills to the tunes that instantly became famous and are still popular today. The rock band Aerosmith has been playing for crowds since the late 60's and the guitar solos by Joe Perry are one of the things that keep fans coming back for more. 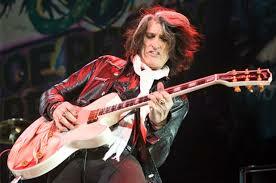 Though most people think of lead singer Steven Tyler, the band would be drastically different if not for the powerful contribution by Joe Perry over the decades. 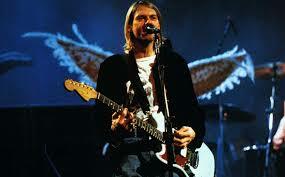 Though his untimely death prevented Kurt Cobain from living out his dreams for very long. However, in the short time that Nirvana was making music, Kurt and the band influenced many younger artists and are still popular today.